i have 4 GB of ram so i can allocate only about 3GB to mc. Can i run this modpack without lag spikes (and how)? Can I help you updated to 1.12.2? How i upload my own modpack in curse/twitch ? please i need a help! Is it a recopilation of your others mods? I ask because I can't see the "Mod List". The page is not working. How can I download the pack of mods for minecraft no premium? Is there any backup mod in the serverpack? Astronomy Server Files - Use with v1.7.3\.\crash-reports\crash-2017-12-23_15.45.42-server.txt [15:45:42] [Server thread/INFO] [FML]: Applying holder lookups [15:45:42] [Server thread/INFO] [FML]: Holder lookups applied [15:45:42] [pool-6-thread-1/INFO] [EnderIO]: ServerChannelRegister: Dimensional Transceiver data saved to C:\Users\Ryan\Desktop\SpaceAstronomyServer\Space Astronomy Server Files - Use with v1.7.3\.\world\enderio\dimensionalTransceiver.json [15:45:42] [Server thread/INFO] [mcjty.lib.varia.Logging]: Deep Resonance: server is stopping. Shutting down gracefully [15:45:42] [Server thread/INFO] [FML]: The state engine was in incorrect state SERVER_STARTING and forced into state SERVER_STOPPED. Errors may have been discarded. [15:45:42] [Thread-16/INFO] [PackGuard]: No tampering discovered. 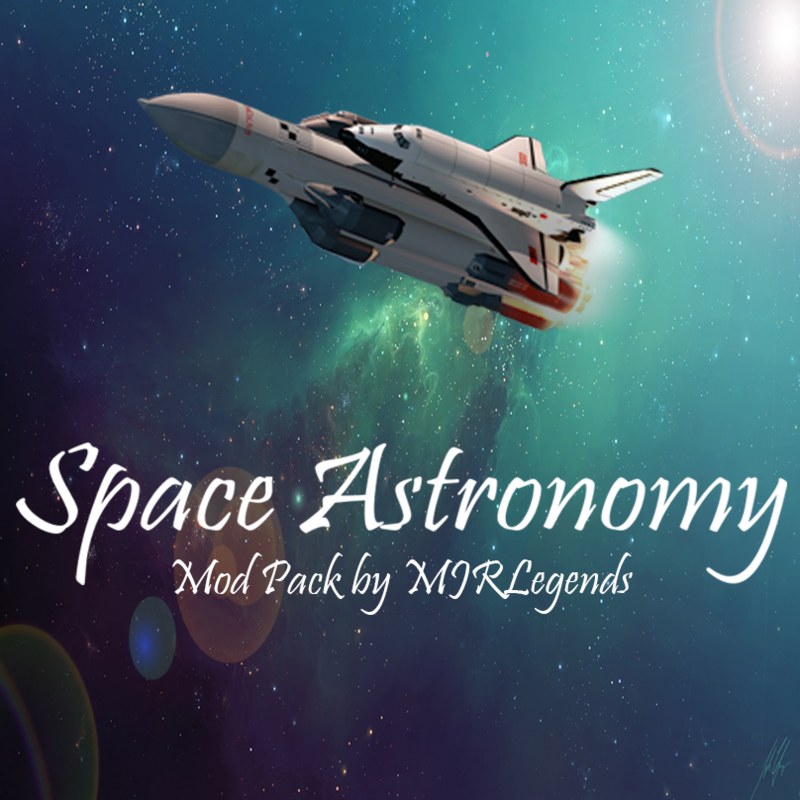 C:\Users\Ryan\Desktop\SpaceAstronomyServer\Space Astronomy Server Files - Use with v1.7.3>pause Press any key to continue . . .